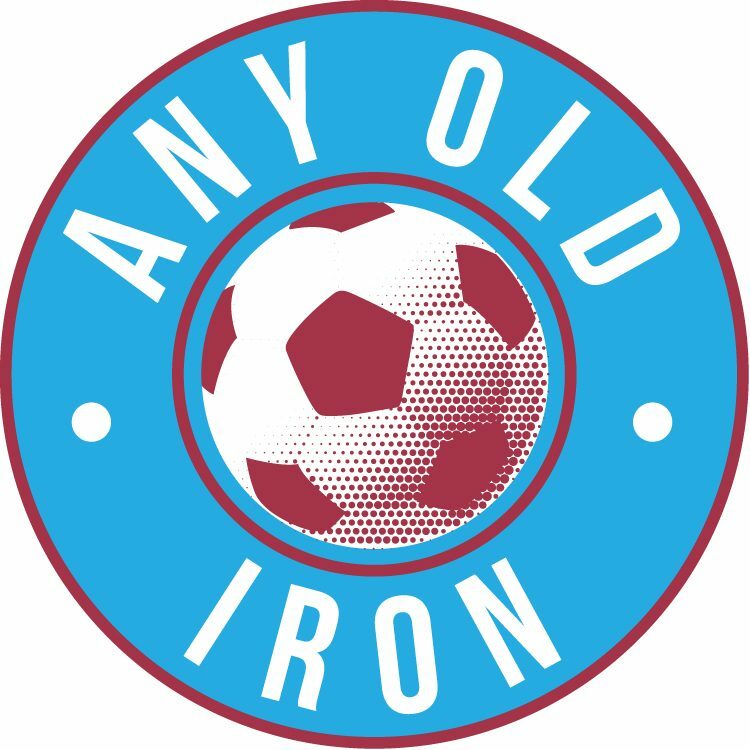 It was a frantic final day of the January transfer window for all Iron fans, as a 3 pronged attack provided the Iron with a much needed boost as we try and avoid the dreaded trap door back down to League Two for the first time since 2005. Desperately short of quality, it was a relief to see defence, midfield and attack strengthened by Scunthorpe United on the final day of the transfer window. This included the very welcome, and coup, loan signings of both Jon Parkin and David Mirfin – and the permanent signing of free agent Robbie Gibbons. Cardiff City forward Jon Parkin, in the surprise move of the day, signs for us on loan for a month from the Welsh club – although it’s not yet known whether there is an option for extension. Nicknamed the Beast, Parkin: (formerly of Stoke, Hull & Preston amongst others), has had a purple patch of scoring against the Iron – so let’s hope he’ll be able to continue that. And I’m sure the more pessimistic out there – will be drawing comparisons with Geoff Horsfield, but Parkin will no doubt be more successful. He is expected to go straight into the Starting XI for the hosting of Walsall this Saturday. With 4th bottom playing 5th bottom, Scunthorpe desperately need a win if we’re to stand of any chance of avoiding back-to-back relegations for the first time in our history. The signing of the Beast may even allow the Iron to go for a flat 442, whilst adding some vital experience plainly needed for the fight and consistency that have so often been lacking. It’s the perfect tonic to our goal troubles, and especially the injury to Connor Jennings – in barely his first week since signing from Stalybridge Celtic. Another perfect tonic for all those despairing at our recent plummet is the loan signing, this time to the end of the season, of David Mirfin. Nicknamed the Ox, the giant centre-half became a huge hit with the Iron fans throughout his 3 year spell with us – prior to joining Watford on a free transfer in the Summer. But Mirfs has found first team chances hard to come by with Watford, and after fellow Hornets defender Adrian Mariappa turned down Wigan – the Sheffield born leader has joined us until the end of the season. And given how shocking our defending unfortunately was against Sheffield Wednesday, his arrival and 2nd coming will be a very welcome boost. And all of this of course is a huge boost to not only the fans’, but hopefully the players’ morale as well: and it’s absolutely key that is used as momentum heading into the Walsall game this Saturday. With the Saddlers having played on Tuesday night, (and lost), it’s also vital that we’re able to use the prolonged rest we’ve had and make sure that the three points are staying in North Lincolnshire! The 3rd signing wasn’t as high profile of the rest, but if Robbie Gibbons can make as big a contribution, then nobody will mind either way! He’s signed for us on an 18 month deal following confirmation from Fifa that Scunthorpe United were able to sign him no less. The former Notts Forest YT has been on trial with us for the past 3 weeks, following his departure from his Cypriot Premier League side after a dispute over unpaid wages. The paperwork from FIFA thus arrived on Tuesday afternoon, facilitating Alan Knill’s men to confirm his signing. Robbie is another central midfielder, left-footed – and has also been known to play on both the left wing and at left midfield. Previous postO’Connor to depart Iron?